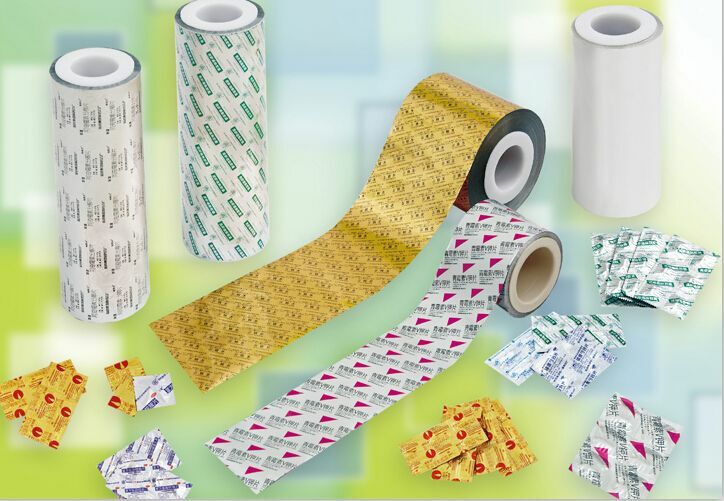 Lingxiang Packaging is the best printed foil, laminated foil laminated roll and laminated pouches manufacturer in china at affordable cost. We provide three kinds of laminated pouches in the market places, they are center sealed pouches, three side sealed pouched and aluminum foil pouches. These pouches are widely used in pharmaceutical, food, oil, cosmetics and other industries. And these pouches are available in the market places at very reasonable price. We customize the entire range in various sizes and shapes as per the client requirements. We have a well establish track record and our products have always met with great customer satisfaction. We offer great service at a very competent price and have never been to compromise on the quality of our product.